According to recent results released by the Texas Education Agency, Texas students are having an increasingly difficult time passing the State of Texas Assessments of Academic Readiness (STAAR) exams. Initial spring results released this month showed weighty dips in passing rates in reading, science and social studies. Students in the 4th grade suffered the biggest declines with a 7-point drop in passing rates from the previous year. It doesn’t seem like these tests will be going away any time soon. As we saw just last year, Texas officials voted to raise its passing standards for these exams. The STAAR test results carry a lot of weight too, as students in the 5th and 8th grades must pass to get promoted. With the release of this new information, it is now more important than ever to ensure that your child is getting the individualized attention they deserve to prepare them for whatever test, curriculum or assignment comes their way in the classroom. Explore Horizons is the only tutoring and enrichment program in DFW that offers a Texas-specific test prep program. Members receive a multitude of unique services designed to prepare them for the state’s comprehensive standardized exams. For example, our writing service was specifically created to align with the demands of the writing portion of the STAAR test. Starting in January through the month of April, our students are offered additional STAAR preparation workshops in math, reading and writing. These workshops are designed to develop test taking strategies and build confidence. While mastering the subject content is clearly very important, we often find one of the biggest barriers to student success is test anxiety, which is why our whole child approach focuses on skills, concepts, test taking strategies and reducing test stress. For the other nine months of the year, we offer focused curriculum plans to align with the Texas Essential Knowledge and Skills educational standards (TEKS) and more specifically, the curriculum in your child’s school district. We customize each plan according to the needs of each individual child because we know one size doesn’t fit all. Our approach will not only help improve your child’s test scores and grades but will help nurture their thirst for learning. The educational technology we work with at Explore Horizons is paramount in understanding each child’s unique needs and learning trajectory. 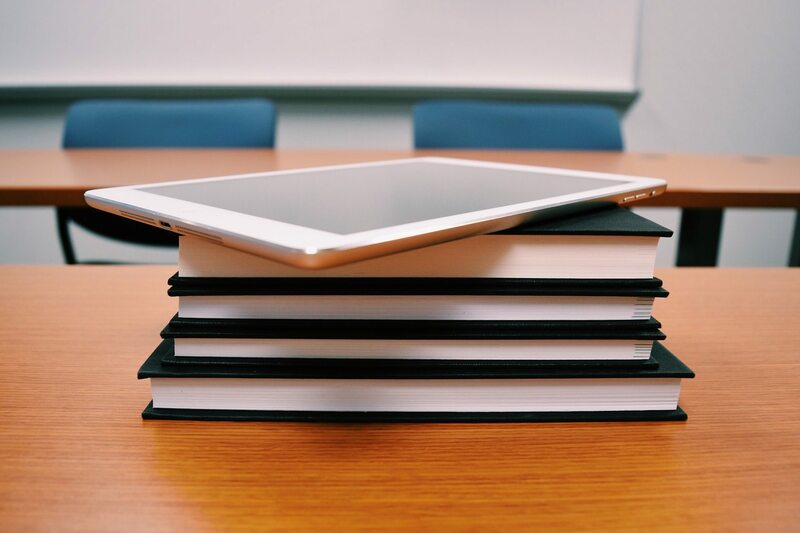 Alongside our more traditional, pen to paper curriculum resources, we also use online academic tools to provide a more engaging learning practice for our members that is proven to help understand and retain information better. Using this technology, we can easily track the progress of your child and deliver accurate and specific status reports on their growth. We pair these online tools with engaging, hands on tutoring, from inspiring role models, so each student gets the best support possible. It’s not too late to enroll your child in our tutoring and enrichment programs this summer. Blocking out just 2-3 hours a week of subject-focused learning can significantly decrease summer learning loss. Sign up now and prepare your fearless learner with the tools to not only pass the STAAR test, but to excel in the classroom all year long.